highlights from Saturday here). 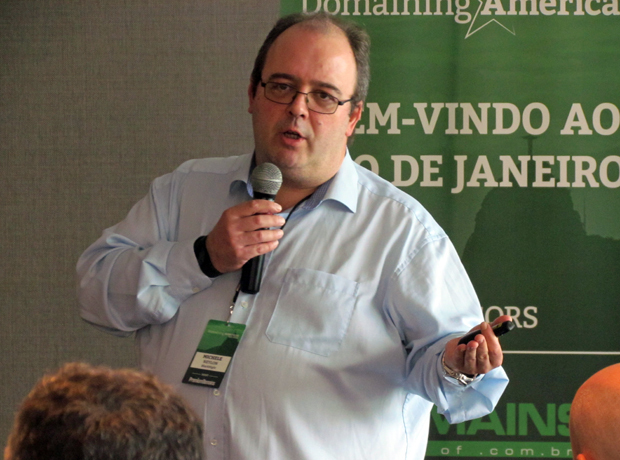 The conference was founded by PremiumDomains.com.br owner Abner Duarte, a native of Brazil who now lives in Boston. 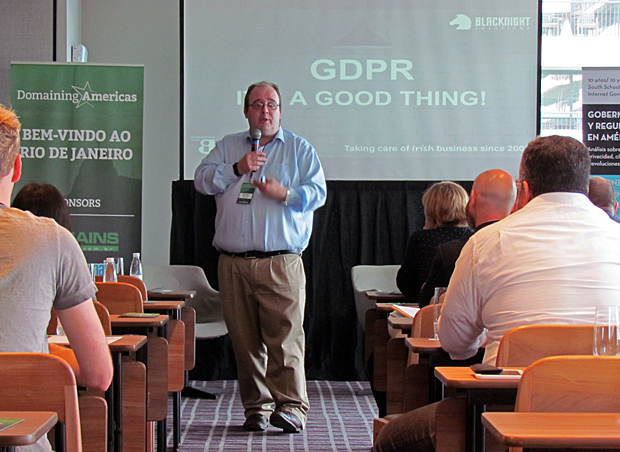 Above & Below: The Sunday sessions began at 9:45am when Blacknight Internet Solutions Founder & CEO Michele Neylon answered the question What is GDPR?, detailing everything attendees needed to know about the controversial General Data Protection Regulations that went into effect that year. 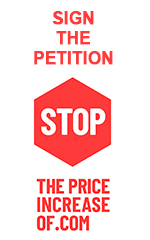 (All photos in this article are courtesy of Domaining Americas). 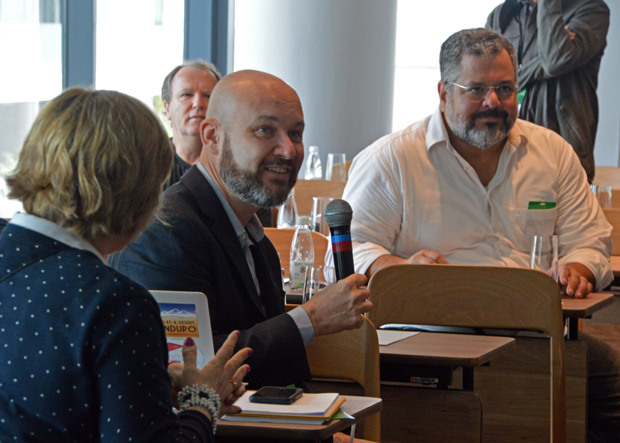 Above: After his solo session Michele joined three other industry experts for a panel discussion about ICANN and its role on the expansion and evolution of the Internet. The panelists (seated left to right) were Daniel Fink (Stakeholder Engagement Sr. Manager, Brazil at ICANN), Michele Neylon (Blacknight) and, across from them at the far right, Olga Cavalli (ICANN GAC Argentina Representative) and moderator Braden Pollock (LegalBrandMarketing.com). Below: After that session an audience member checks her copy of the Domaining Americas program to see what was coming up next. 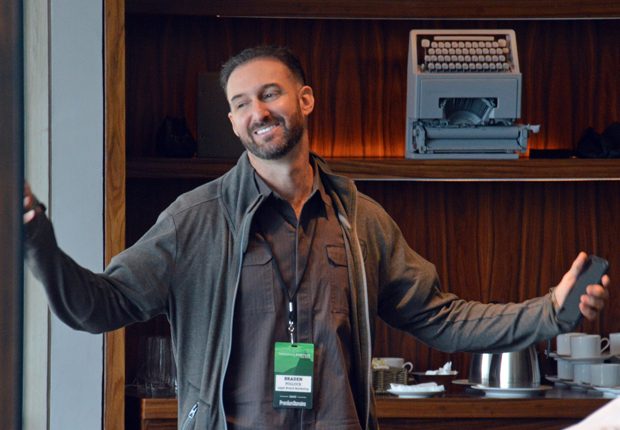 Above: In the final morning session Sunday, Ricardo Hechtman, the CEO at BrainsBrasil.com.br, talked about Net Weaving - a more simple, reciprocal approach to networking that focuses on helping others solve problems. Below: Daniel Fink (Stakeholder Engagement Sr. 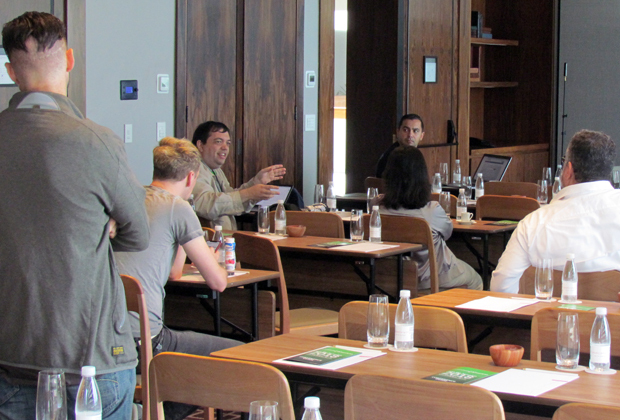 Manager, Brazil at ICANN) asks a question during the Sunday morning sessions. 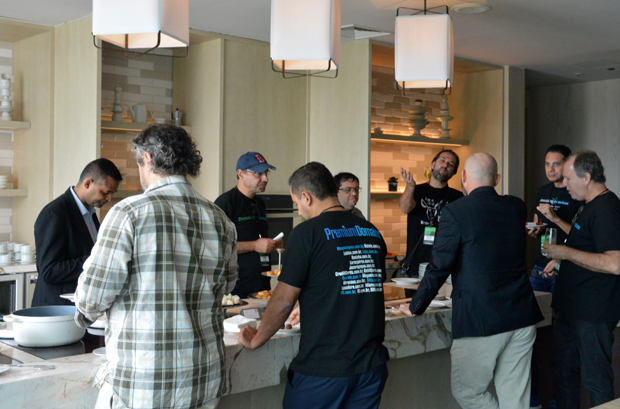 Above & below: At 11:45am there was a half-hour break for coffee, snacks and informal networking. 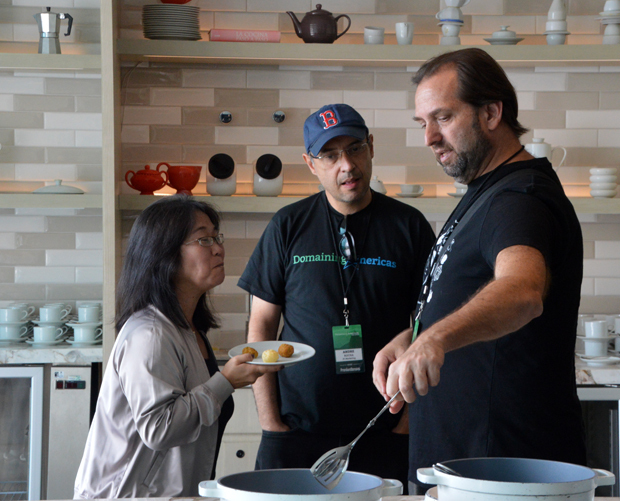 Below: (Left to right) Erica Saito (Consulting Regional Manager, Radix Registry), Andre Rocha (one of the top domain investors in Brazil) and Ricardo Hechtman chat during the Sunday morning coffee break. 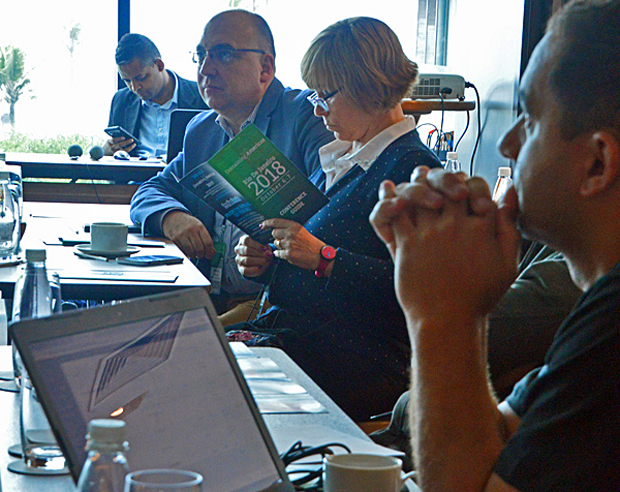 Above: While some enjoyed their coffee indoors others headed to the outdoor deck to get in some fresh air networking before heading back to the conference room. Above: Back inside at 12:30pm, Julio Cesar Ventura Cardoso shared his .com.br success story - one centered on his Dentistas.com.br website. 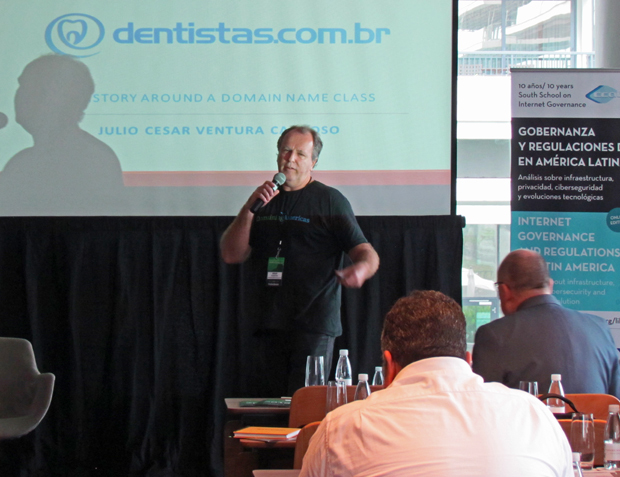 .br is Latin America's most popular ccTLD with some 4 million domains currently registered. Below: Cardoso's story was music to the ears of Rubens Kuhl (at center in the audience below). Rubens is the Product Marketing Manager for the .br country code's administrator whose website is at Nic.br. 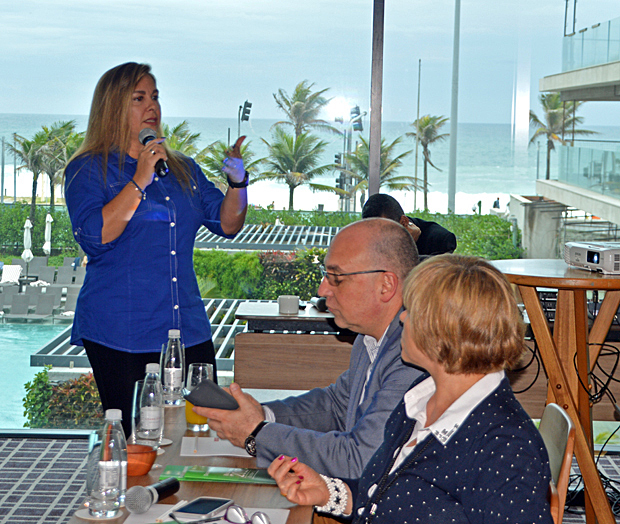 Above: In the final business session of the debut edition of Domaining Americas, Leila Pereira do Nascimento from IplanRio (the administrator of the new .RIO gTLD), explained the importance of .RIO to the Cariocas and how the extension is being utilized in the city. 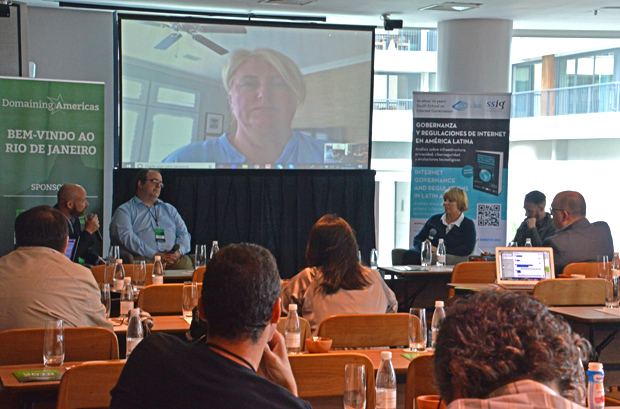 As you can see in the photo above the conference room featured a large window overlooking Rio de Janeiro's beach and the ocean. Sometimes the speakers had to compete with the fabulous view for attention. Moderator Braden Pollock (below) always has his head in the game but even he couldn't avoid peeking out every now and then! Above: With his first conference now in the books, show founder Abner Duarte (left) and one of his speakers, Julio Cesar Ventura Cardoso, flash two thumbs up. It is hard to establish a new conference in a new market but Duarte said he saw enough in Rio to know he wanted to do it again. Duarte said he would begin planning the 2019 event as soon as he is back home in Boston. With a desire to boost the domain business throughout his homeland and the entire region Duarte may stage the next one in another major Brazilian city, with Sao Paulo, the nation's financial center and a population of 13 million, one of the most likely candidates. 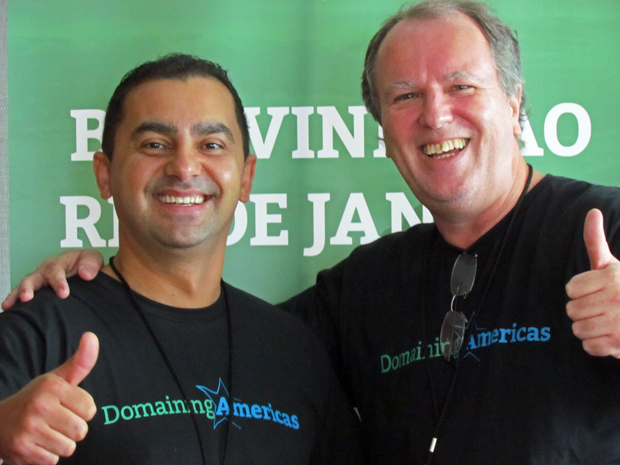 We will of course let you know when his plans for DomainingAmericas 2019 are finalized.